for discussion and goal-setting with your partner. 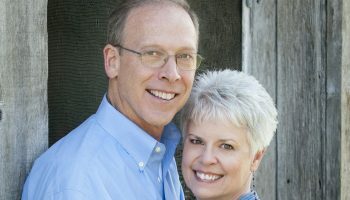 Greg and Priscilla Hunt have a shared passion for helping couples develop strong, healthy, life-long relationships. The Hunts have written extensively about relationships and are sought-after speakers, presenters, and trainers. They are known for their creative, energetic, insightful presentations. 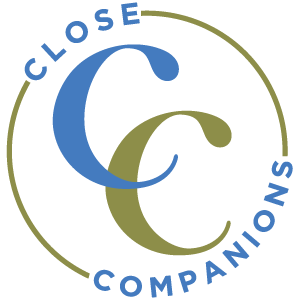 Priscilla serves as Executive Director of Better Marriages, a nonprofit established in 1973 that has helped thousands of couples develop strong, healthy, relationships. Greg is the President of Directions, Inc., a nonprofit that serves people as they lead their organizations, relationships, and lives. He is also an award-winning, best-selling author.